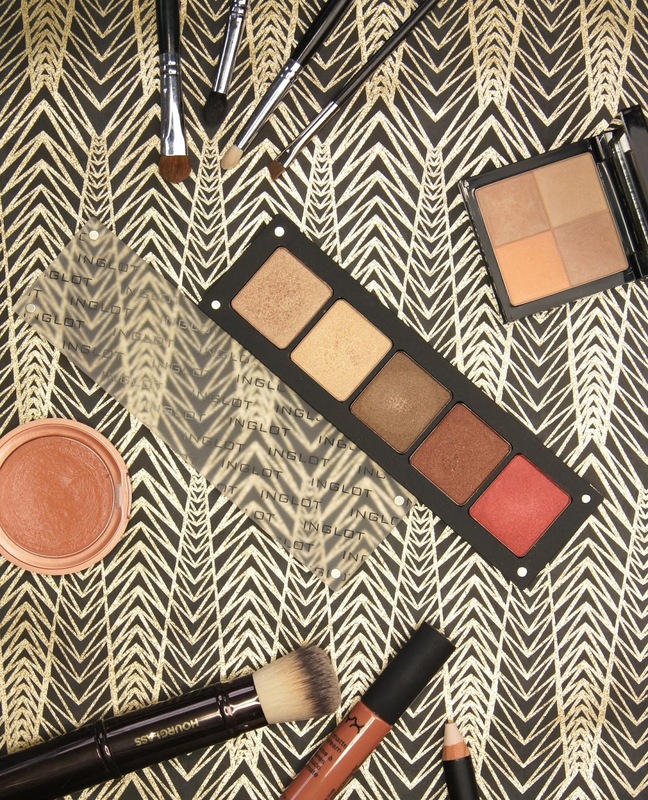 Another day, another eyeshadow palette. Today, it's the turn of my brand-new, custom Inglot Freedom System 5 Pan Eyeshadow Palette. As Inglot isn't a readily-available brand here in the UK, their products had evaded my grasp up until a couple of weeks ago. Spying a store whilst in Dubai Mall, I practically ran in and had chosen my five shades within about a minute. Obviously, MAC are probably the most famous brand on the customizable palette scene. Over the years, I've amassed a fairly large MAC eyeshadow collection and I love every single one I've bought. But, after visiting an Inglot store and trying their products, I can see why many people favor them, over MAC. As Inglot stores are few and far between in the UK, I wasn't aware that they take the personalized palette to a whole, new level. They offer pretty much every type of makeup product in single, pan form, including brow products, concealers, blushes, lipsticks, face powders etc.You can mix and match these products to give you a complete, makeup look in one palette, rather than having to strictly stick to eyeshadows or blushes. The palette size ranges from one-pan, through to forty-pan, so you have so much more choice than you do with other brands. It's genius! Not only that, but Inglot's version is a helluva lot cheaper. Using a five-pan, eyeshadow palette as an example, seeing as that's what I bought, I paid a reasonable total of £33, for mine. Each, individual eyeshadow cost £5 and the palette was £8. Alone, MAC eyeshadow refill pans cost £10 each, so it's a no-brainer, really. In my jaw-dropping excitement at the overwhelming sea of colours and finishes, I could have filled a thousand palettes. Restraining myself, I went for the five-pan option and stuck to eyeshadows, much to the relief of my easily-bored boyfriend. To be honest, whilst I love all the shades I went for, I didn't think my choices through enough. If I had been a little smarter and had more time, then I would've added in a couple of matte shades, to give myself a full, eye look in one. But, I love me some shimmer and I wanted to go for more interesting colours. Interesting colours that eventually turned into yet more, warm neutrals. What can I say? I know what I like. Working from left to right, the first two shadows in my palette are classed as Inglot's shine-finish. 11 is a beige gold, but it has a soft pink hint to it, giving it a rose-gold feel. With a duo-chrome effect, it looks different depending on the angle that the light hits it. I'm in love! 07 is a bright champagne gold, which makes a gorgeous highlight on the inner corner and really opens the eyes up. Next, we move on to the three pearl-finish shadows that I picked. 422 looks like a boring brown in the pan, but it's lighter than it appears and has more of a taupe look to it, on the eye. 421 is a warm chocolate brown with slight red tones, again with a pearl finish. It's not quite like any other warm brown I have, as it's so rich. And, last, but by no means least, we have 607, a burnt red-amber shade. When blended out, the transition between skin and eyeshadow has a hint of orange to it, which allows you to forgo using a separate shade in the crease, if you wish. One of those hues that can end up making eyes look sore, you need to pile on the eyeliner with this shadow, but it really makes a statement. Bowled over by the quality, I wasn't expecting these shadows to be quite so impressive. 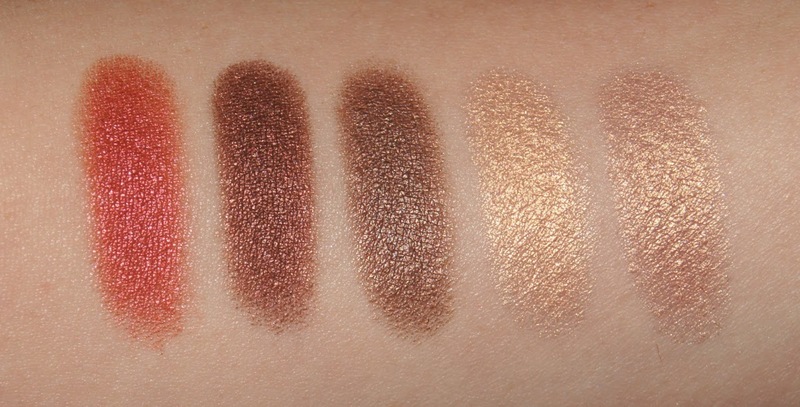 Buttery in texture, all five shadows are super smooth and blend so easily. As you can see from my swatches, the pigmentation is strong, too. I would say the two with a shine finish aren't quite as finely-milled as the other three but, being less refined, the shimmer creates more of a dramatic look. Lasting all day, they're long-wearing, but I have noticed that the shine eyeshadows crease slightly, when I wear them alone. It's nothing that using a primer first can't solve, though. They may not be as faultless as Charlotte Tilbury or Tom Ford's creations, but they're above average, especially considering the price-point. 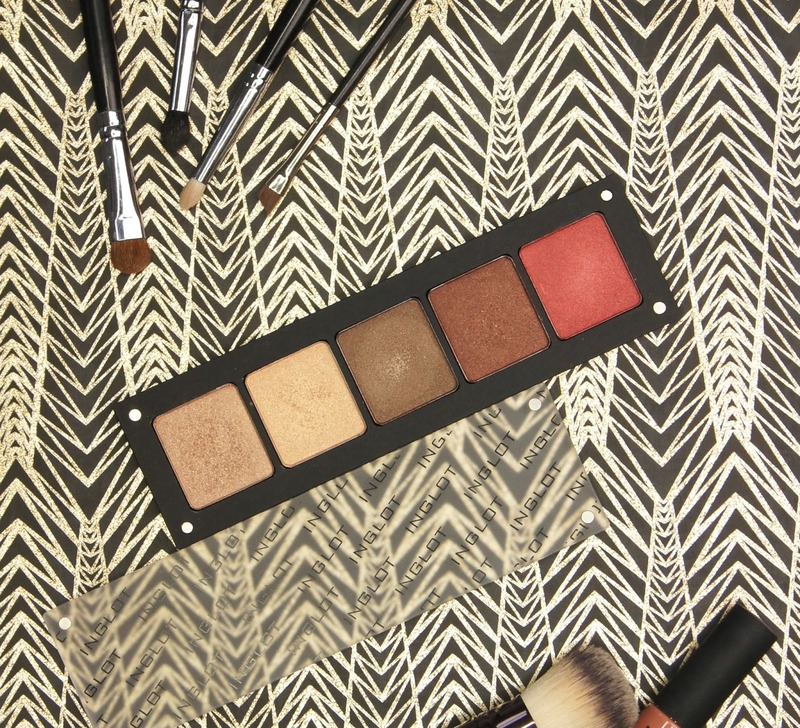 The palette itself feels sturdy and the strength of the magnets holds the eyeshadows solidly in place. The only downside of that, is that the palette is rather heavy, for the size of it. As I only have a small one, I don't mind too much, but the larger palettes could be annoying to travel with and surely that's what they should be ideal for? Annoyingly, the lady at the till decided to take it upon herself to fit my palette together for me. A well-meant action, but before I had the chance to make a note of the shade names for each (thinking ahead, like a good blogger), they were all neatly slotted into place. I didn't envisage the monumentous struggle that trying to remove the pans from the palette would be. FYI, the whole magnet trick using the lid, is a waste of time. Turns out, a thin knife used to prize the pans out works a treat, but be careful! If you're looking for a more affordable brand that offers an immense range of colours and finishes, similarly to MAC, then Inglot is definitely one to check out. If I lived closer to a store, then I'm sure my Inglot collection would grow rather rapidly. 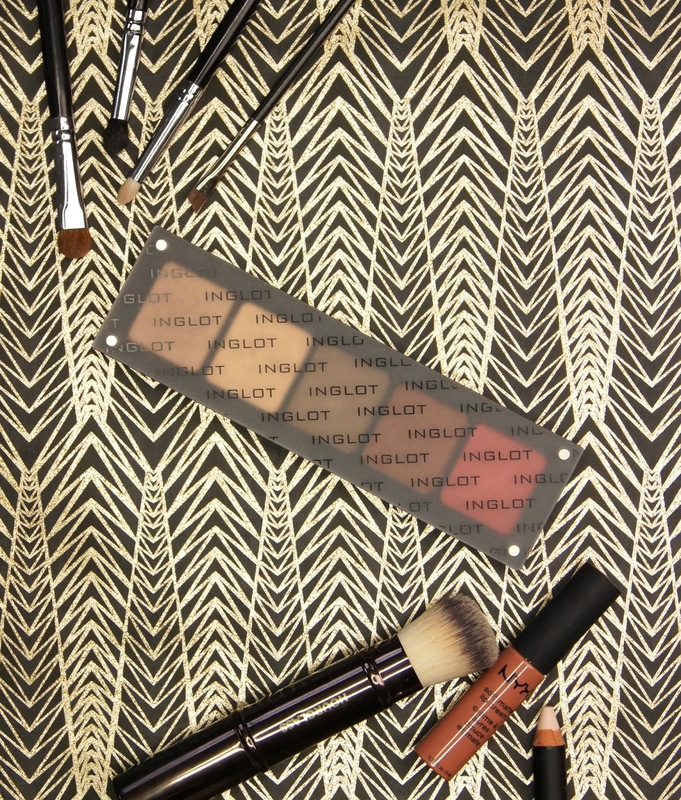 Have you tried Inglot makeup? I have the biggest eye shadow palette from Inglot filled with so many eye shadows and i love it so much. Have two of their blushes as well. 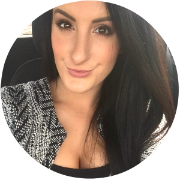 You have picked such a lovely shades, which will be great for every day make up routine. Great post, babe! You did an amazing job there! I'm having palette envy. Makes me want another one 😊 I especially love 607! Beautiful.